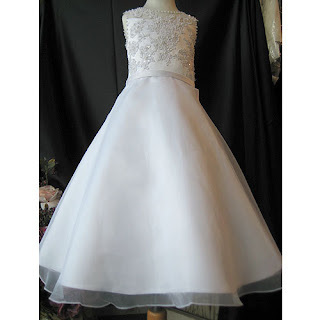 New First Communion Dresses- High Quality and Affordable! Gorgeous and Angelic First Communion Dresses for your First Communicants! These first communion dresses are also very affordable and made of high quality fabrics. 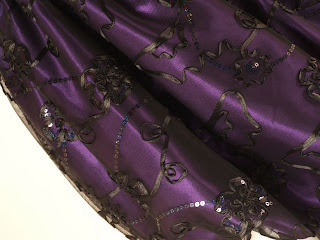 All were handpicked for comfortableness because we want your daughters to smile and giggle when they wear Elite Dresses. One client said she scheduled her wedding on the weekend following Thanksgiving that way it's easier to gather friends and family for a get together! Great idea. Saves everyone time and energy. Plus the holiday spirits will probably make the wedding more special and memorable! 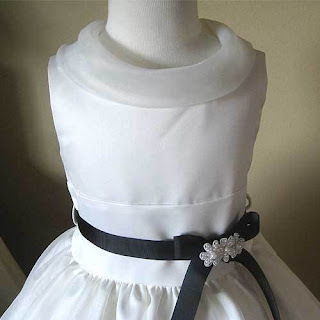 Oh, the flower girl dresses that she ordered from us will surely bring more oohhhs and aaahhhhss from the guests! EliteDresses is a WeddingWire.com Vendor! Help me get more reviews and hopefully I can post them on EliteDresses' main website! This way I can build my credibility and earn trust to future clients. 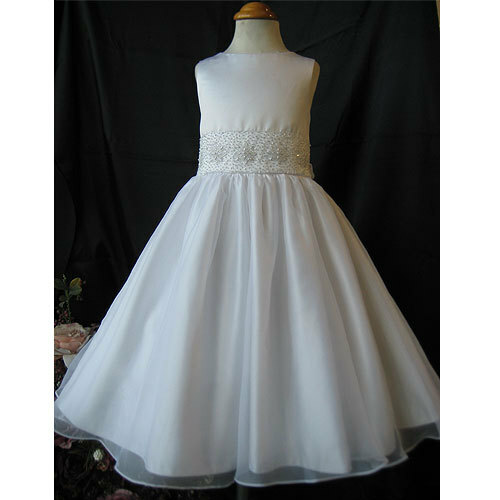 Flower girl Dresses Under $50 - We have Lots!!! We sure have lots of flower girl dresses for under $50! These dresses are priced fair and reasonable without compromising the beauty and quality of the dresses. We do not want to be branded as selling cheap for cheap looking dresses! Here, we try to give you more for lesser the price. And take note, that these flower girl dresses under $50 are not YET on sale. Imagine when we put it on sale! 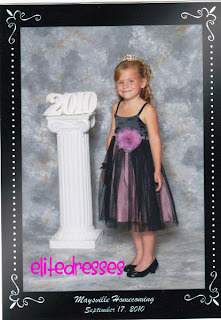 With Elite Dresses the choices of flower girl dresses for under $50 is endless! 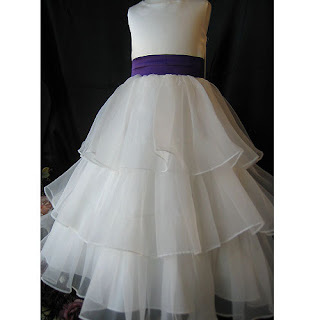 And the possibility of buying flower girl dresses that the kids will actually love is huge! The newest additions to our Girls Holiday Dresses are here (finally!) 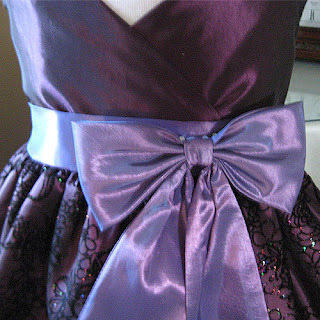 Here's a fun sneak peek of the dresses. We're polishing the product pages to ensure we have the right information such as fabrics, photos, size charts and the works. There you have it. 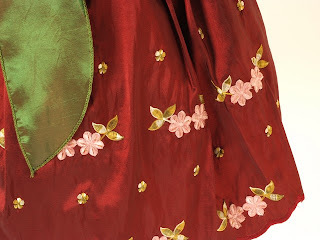 The super sneak preview of the upcoming girls holiday dresses! We're selling it within the week. :) And did you see the EliteDresses TAG? NOTE: All Dresses are live! Click here to view them and place your orders on our awesome NEW girls holiday dresses! 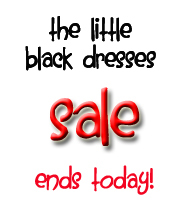 Last day of Elite Dresses Little Black Dress SALE! 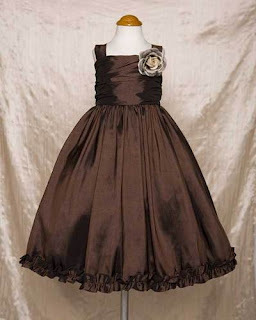 Make sure you bought one for the little missy :) affordable girls dresses are so hard to find nowadays. Oh sure, you can find one but the quality is as cheap as the dress --you get what you paid for. But I make sure that at Elite Dresses, you get more from what you paid for. 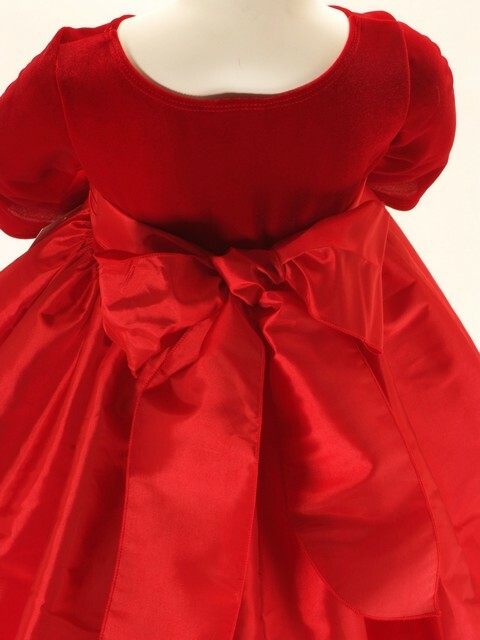 As a kid, I remember holidays such as Christmas and Thanksgiving as a time to wear my pretty dress. It was pretty and warm but it was really heavy and itchy to wear. I didn’t tell my Mother it was so because all my other cousins were wearing similar dresses and I thought I should bear the heaviness and itchiness like them. It was only when I had my own daughter that I looked for other choices on girls holiday dresses. I don’t want my daughter to wear something that’s heavy and itchy. And I remember this one velvety dress that Mother gave her, it has this nice ribbon embroidery on the front of the dress but inside the dress, it left threads and itchy stuff that my daughter didn’t want to wear it! What a waste---Please don’t tell Mother! 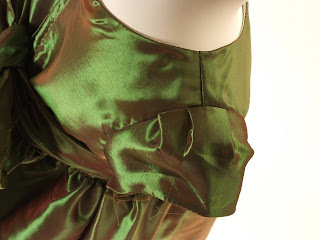 Anyway, if you’re looking for the same quality of fabrics as I did, check on EliteDresses’ Girls Holiday Dresses page and you might find something you’re daughter will love. I personally love this red dress which has gotten many compliments from my past customers too. 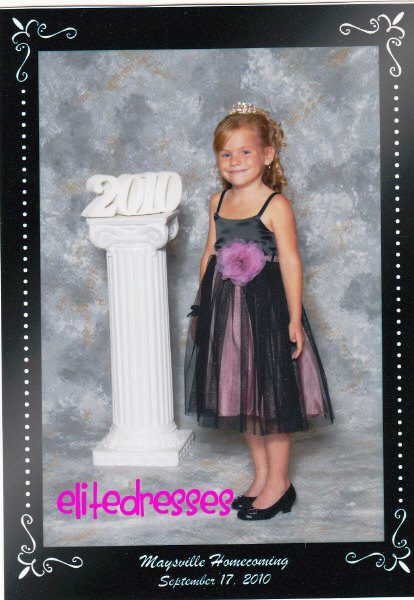 One of the Elite Dresser was hailed Homecoming Princess last month! She's wearing the beautiful Girl's Satin Bodice with Tulle Skirt Ballerina Dress. 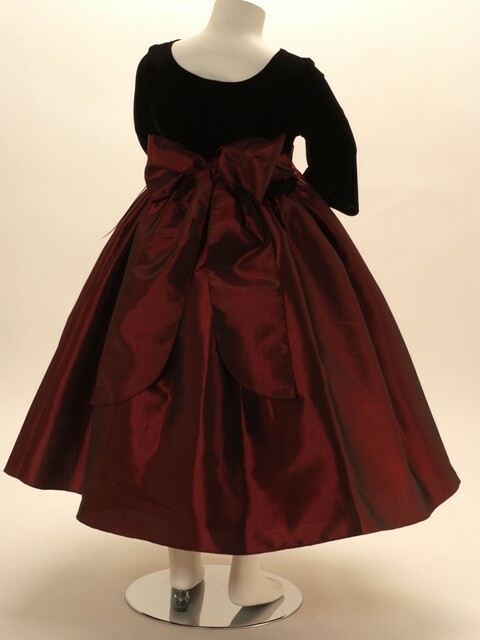 This ballerina dress comes in different color combination such as black and pink, all black, light gold, red, mint,fuchsia, and dusty rose. This photo was given to EliteDresses and is also an entry on our monthly photo and review contest where thee winner receives $100! 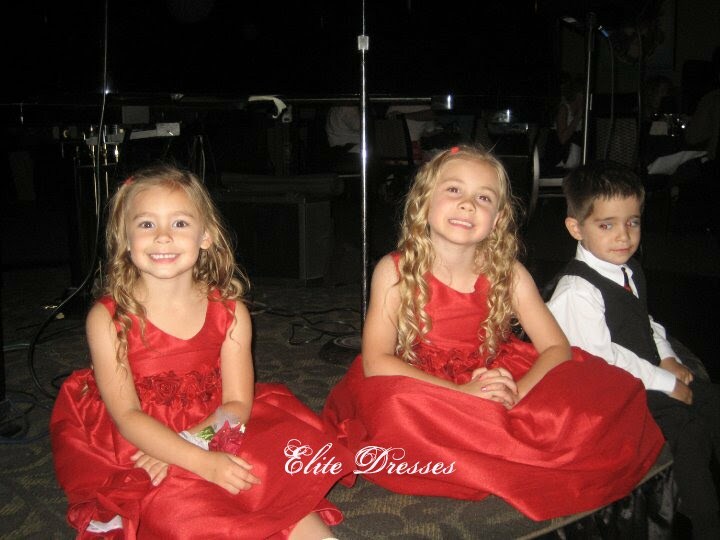 Babies and Toddlers are now often part of a wedding or of any special occasions and most of the time, they are the center of attraction. This is the reason why most Moms want their babies and toddlers dressed up well for an occasion. 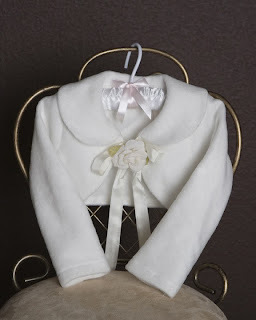 Most of the time, baby and toddler dresses are either too expensive or the garments are not baby-friendly. 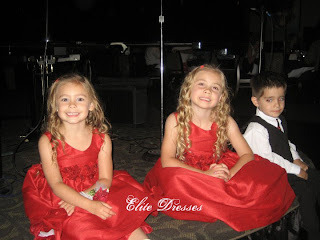 Elite Dresses brings you affordable and comfortable baby and toddler dresses. It's hand picked and tested to be suited for the baby's delicate skin. 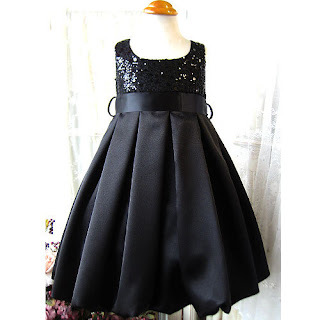 These dresses are also available for bigger kids which are made perfect for sister dresses! 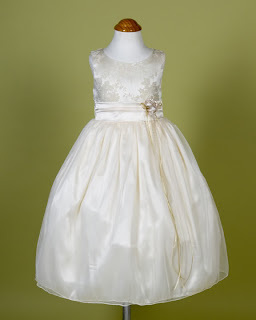 Check out our baby and toddler dresses by clicking here. New Girls Dresses Will be Available Soon! 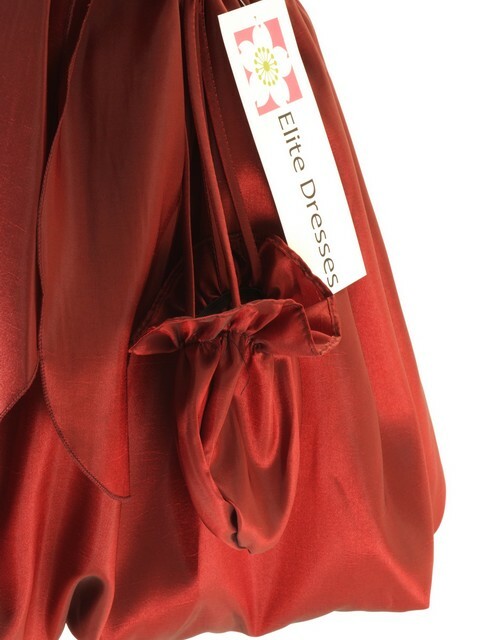 I am very happy to say that in a few days, Elite Dresses will launch new dress styles and petticoat (which by the way is a first for Elite Dresses). Please please stay tuned for the launching! The colors of fall are very pleasing to the eye and this video just inspires me to sell more girls dresses in fall colors in the future (especially orange, or light/soft orange). Another call I got was asking me where to buy a Cheungsum in Atlanta. I suggested the local Atlanta Chinatown, but they had already looked there. Unfortunately we only sell Girl's Chinese Dresses. 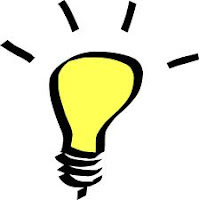 A typical junk call I get is for a firm that needs to confirm EliteDresses Free Listing on their online yellow pages. I have no problem on confirming, but when they start to sell me, that gets old. So today's after he started the sales speal I asked him where he was calling from. Answer was the business was in Florida. So I asked him if was physically located in Florida. I did not get a clear answer. Then I asked him about the senate elections in Florida. The response was he did not have time to discuss that. I calmly explained he was not going to get a sale from me, and he kept on trying to sell me. So I kept on trying to talk about the elections there and mentioning I was not going to buy. After about 3 times of this, he got the hint and said bye. Fall is here and embrace the new breeze brought by the season change with our fall dresses. 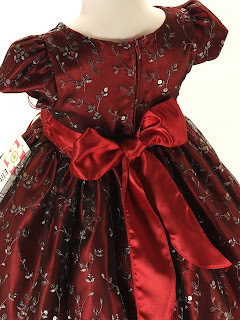 We bring you accessible and affordable fall dresses for your little girls. Choose from many designs and colors on our sale page before the sale ends! Dark Flowers or Light colored Flowers? I've been asked several times by bride to be's regarding which is better on the photos and videos, dark colored flowers or light colored ones? My opinion is that dark colored flowers can really bring out the skills of a photographer because dark colors tend to work against everything that surrounds it. With improper lighting the flowers can be really dark- black hole and thus become too dull for a photo (unless it's a black and white or sepia photo). What I really suggest is use light colored flowers on the bride's bouquet as this will bring out the colors of her eyes and thus will look divine on photos! You can then choose to work with dark colored flowers for the rest of the entourage, for the arrangements and such- as long as you're not using black colored flowers, I think it will look just fine. 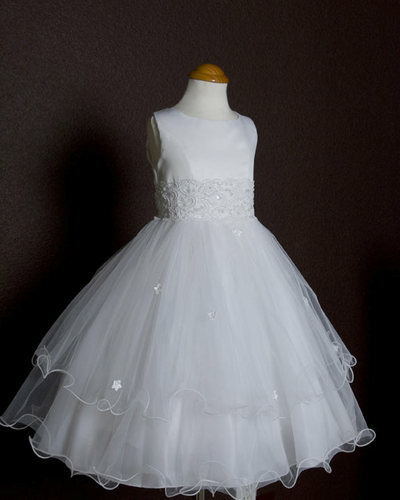 For flower girl dresses, don't burden yourself with colors. Click here to view our flower girl dresses and fall in love. EliteDresses Expands Its Horizon, We're on Wedding Sites Now! We are very happy to be part of great wedding pros! What Will Your Daughter Be This Halloween? Does she want to be a princess on Halloween? With her tiara and her sparkly smile surely she will be pampered and given lots of treats! Does she want to be a fairy? With her pixie dust and her glittery wings, she will surely enchant everyone. Does she want to be one of her favorite Chinese Heroine? Whatever she wants, we can help you select affordable Halloween costumes, Halloween dresses to complete your daughter's entire "Halloween look". Here are links that could be very helpful on your quest for the right Halloween costume. Just remember that you don't have to break the bank to have the nicest Halloween costume for your kids! And the best news of all, Elite Dresses is having a Halloween SALE this week :) Click here to check our awesome dresses! Avail of cheap Halloween costumes today! Lillian got a return on Friday from the Post Office about 4PM on October 1st. The person needed a larger dress and claimed she needed it for an event on the 6th (Wednesday). We could not guarantee she would get the dress by then, so we called her to explain she would need to pay for Next Day to Guarantee it or cancel the order. We then found out she did not actually need it to Saturday, but just put the date so we would rush it.